Small size, low overhead and experience allow us to offer unbeatable rates on conventional fixed-rate mortgages. Get a rate quote and see why we’re Florida’s top-rated mortgage broker. WE'VE GOT THE BEST RATE. GUARANTEED. Our low overhead ensures our rates can’t be beat.  In fact, if you can find a rate we can’t beat, we’ll give you $1000. No bullsh**. Go ahead, read the terms & conditions. Our low overhead ensures our rates can’t be beat. 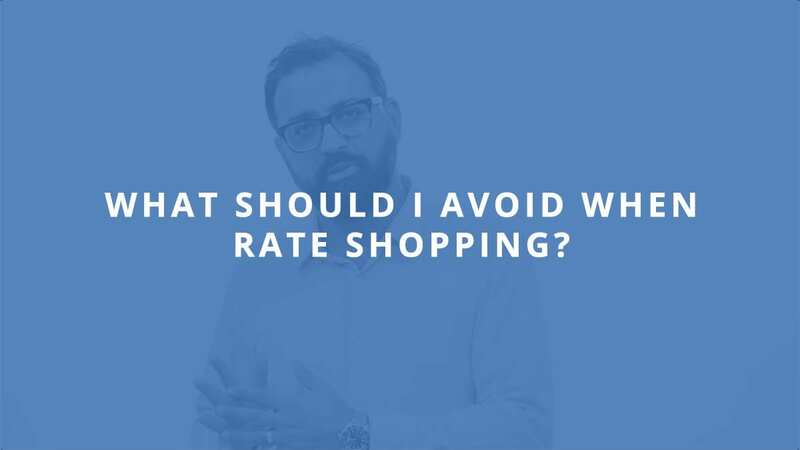 In fact, if you find a rate we can’t beat, we’ll give you $1000. No bullsh**. Get your free, no obligation rate quote. As your WFTV Channel 9 Mortgage Expert, not only do I offer the lowest FHA mortgage rates in town– typically 1% lower than the banks– but I also provide no closing cost options. Our no closing cost options allow qualified buyers to get into a new home with just the required 3.5% downpayment. What makes us a top-rated FHA mortgage broker? Access to wholesale rates and low margins save you money. Unlike banks, we don’t charge first-time home buyers application fees. We offer FHA rates with and without closing costs. We work around your schedule– NOT bankers hours. 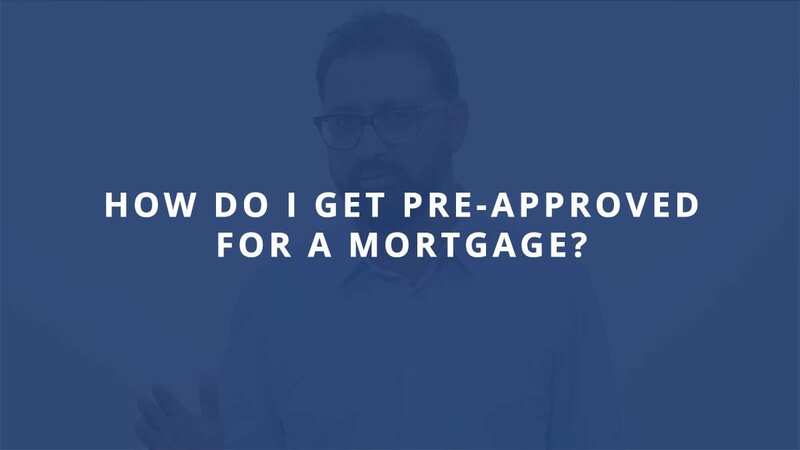 We can get you pre-approved in as little as an hour. If your ducks are in a row, we can close fast. Real fast. Don’t make these common first-time home buyer mistakes. It could cost you thousands and we see them made everyday. Bigger the bank, higher the rate. Buyers get marked up retail rates to offset the bank's overhead. Buyers falsely believe multiple credit inquiries will negatively impact their score and ability to qualify. Most FHA buyers end up refinancing later to get away from PMI, so why pay closing costs twice? Preferably a minimum 620 credit score but can be as low as 580 depending on overall credit history. Preferably 45%, however depending on your credit score and reserves, we can go as high as 50%. Funds can come from your checking, savings, 401(k) or gifted by immediate family members. 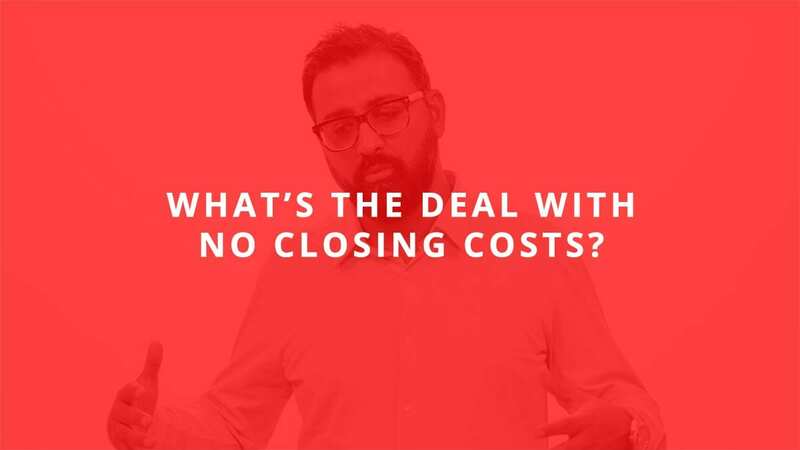 How will a no closing cost option impact my loan? 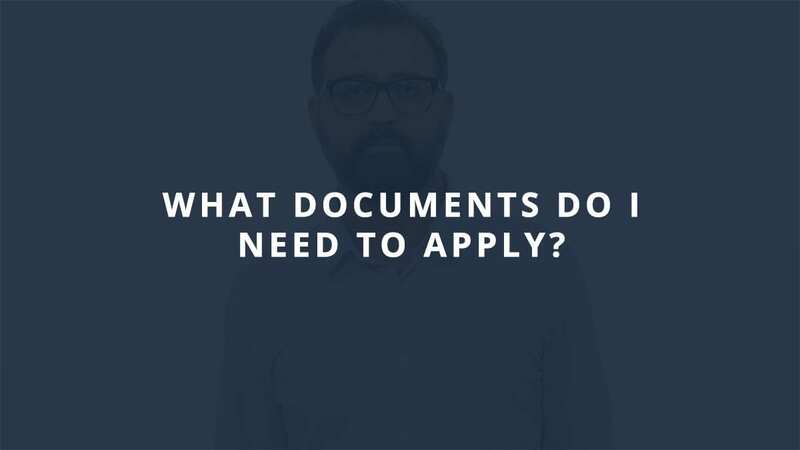 Typically, there are standard closing costs associated with getting a mortgage– such as origination charges, title charges, government recording and transfer taxes. A no closing cost mortgage is not some special promotion and is available every day. Simply put, you get credit from the interest rates available to cover all or most closing costs. Here’s an example detailing how much would need to bring to closing with and without closing costs. This example is assuming seller is choosing the title company and paying for the owner’s title insurance policy and that the seller is an individual that is paying the customary doc stamps on the deed. The estimated pre-paids assume a property tax estimate of 1.25% of the purchase price and a home insurance policy of $1200 per year. Minimum and maximum loan amounts apply. Lender credit towards closing costs will vary based on borrower credit scores. Borrowers with low credit score may not be able to receive enough lender credit to cover all closing costs and pre-paids. The instant example is assuming a 740+ credit score for a purchase of a single-family residence. Your cash to close assumes that the appraisal fee and home inspection fee are paid directly to the third-party providers prior to closing. 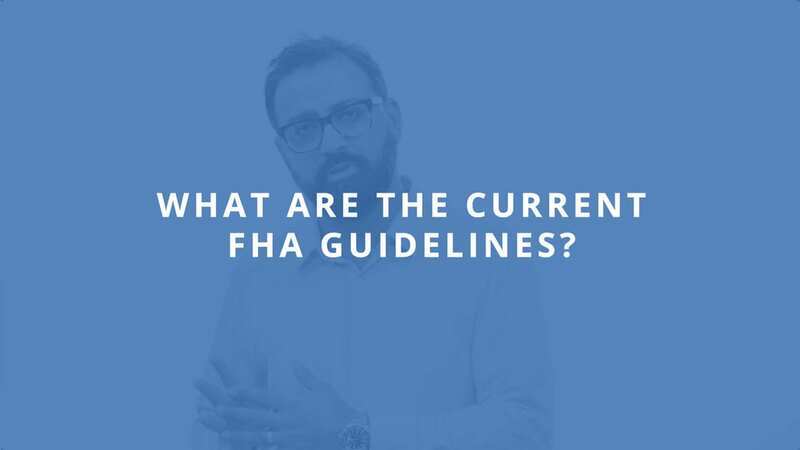 All loans are subject to credit approvals that must meet Fannie Mae underwriting guidelines. Considering a no closing cost option?